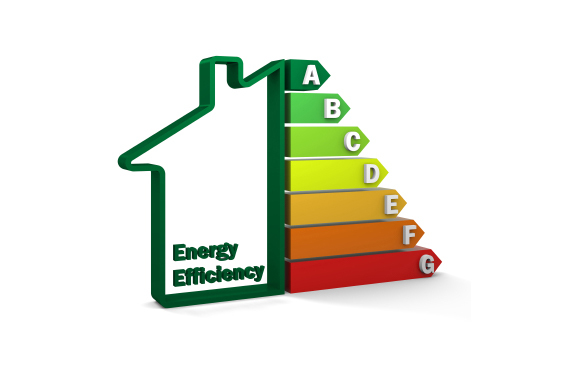 Calling all Landlords... Are you in need of an Energy Performance Certificate (EPC)? Did you know that is it is the landlords responsibility to obtain a current and up to date Energy Performance Certificate (EPC) for each residential or commercial property that is rented out. Significantly, it is a legal requirement that the certificate is available and carried out by an approved/accredited Energy Assessor. Importantly, from April 2018, landlords are required to achieve a minimum rating of E on the EPC. With Winter being truly on our door step the efficiency of our homes and commercial properties is paramount. Understanding where your building efficiency can be improved and energy savings made will help you achieve a better rating. Its important to know that EPCs are valid for 10 years. Contact us, DMP Energy Assessors are ready to provide expert guidance and information. In addition, read our interesting industry news.